Love is Everywhere: Just a Few Snaps & Smiles. 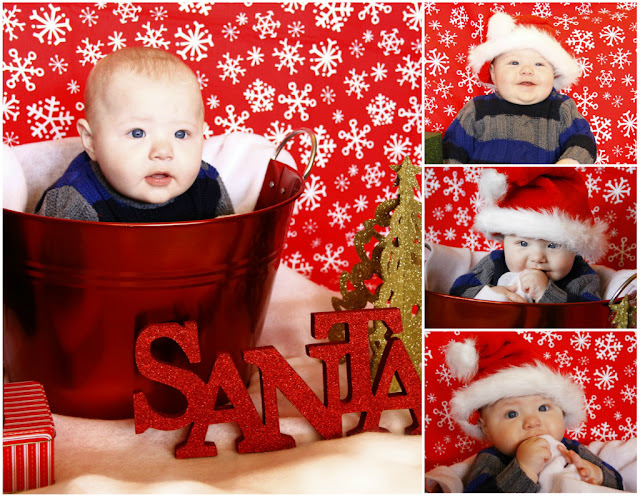 Below are photos of my bestie's son, RJ. Isn't he the cutest little man in the world? 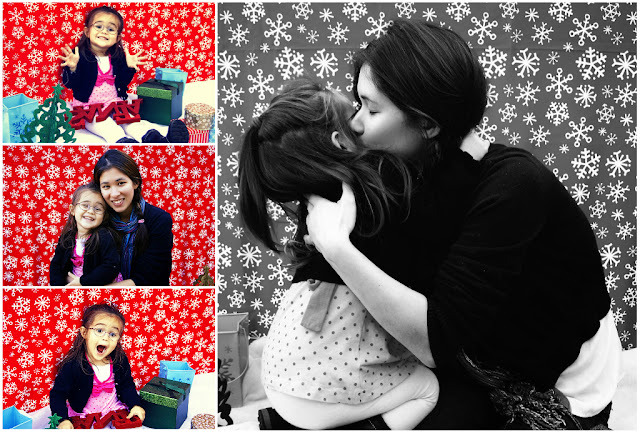 Below are photos of my lovely friend Tania and her daughter Emma. You can follow their journey at "My Adventures in Mommyland"